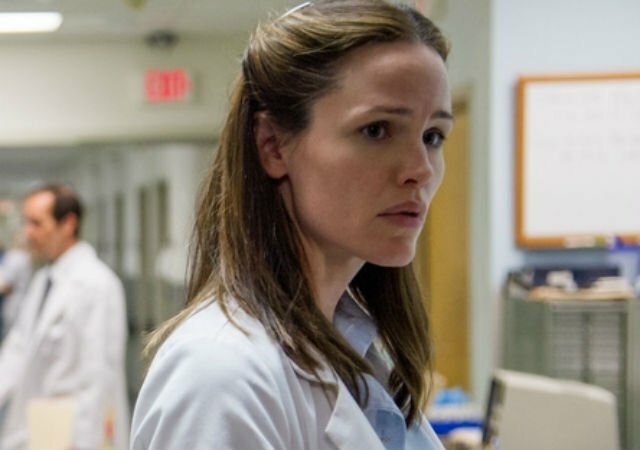 The coming-of-age film Simon vs. the Homo Sapiens Agenda has just added Jennifer Garner (Dallas Buyers Club) to the cast, according to THR. The film is Fox 2000’s adaptation of Becky Albertalli‘s 2015 best-selling YA novel. Greg Berlanti, executive producer of The CW‘s DC Comics shows (Arrow, The Flash, Supergirl, Riverdale, Legends of Tomorrow) will direct. Have you guys read Simon vs. the Homo Sapiens Agenda? Are you excited for the film? Who would you like to see play Blue? Let us know in the comments.